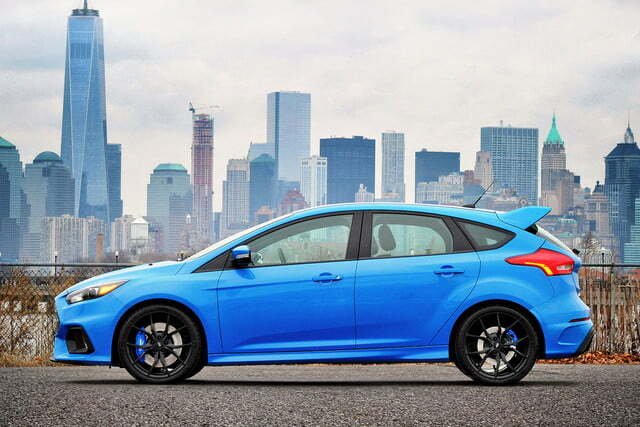 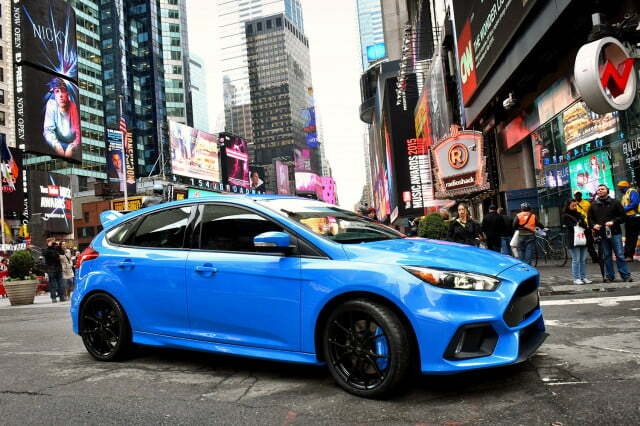 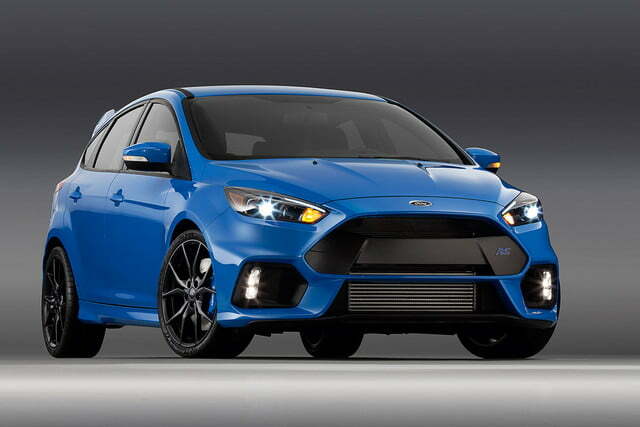 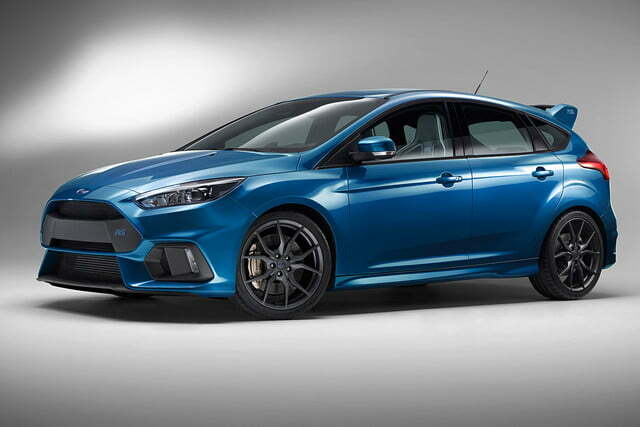 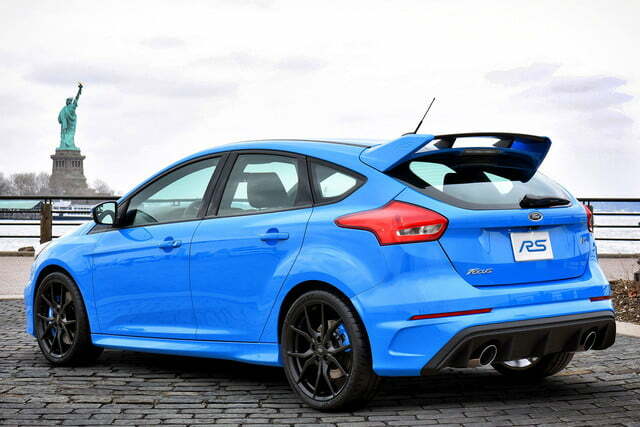 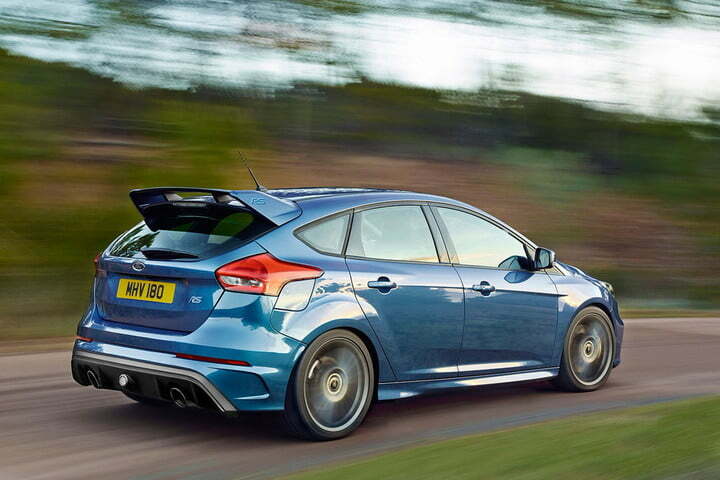 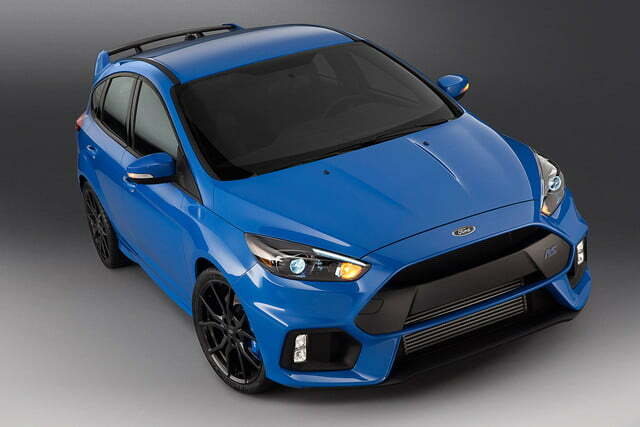 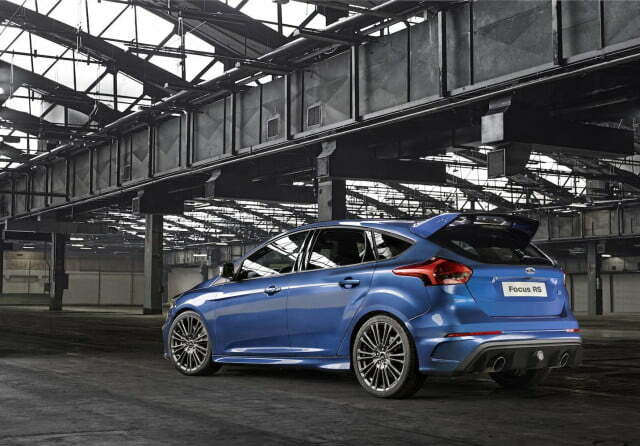 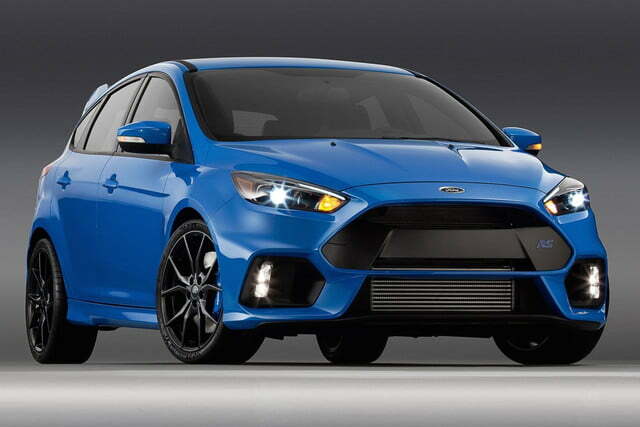 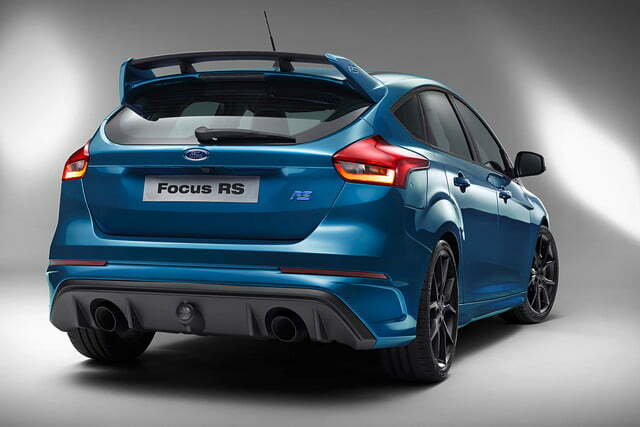 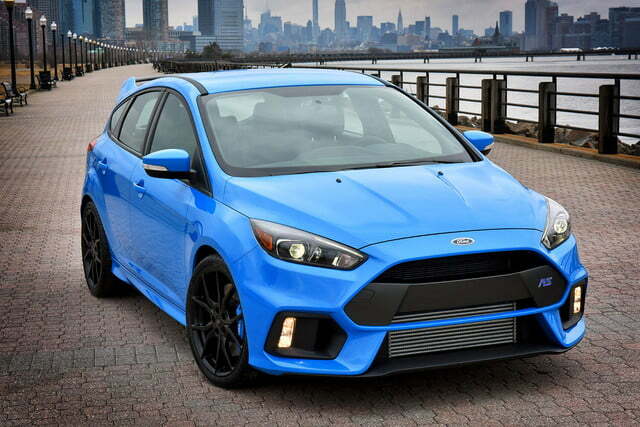 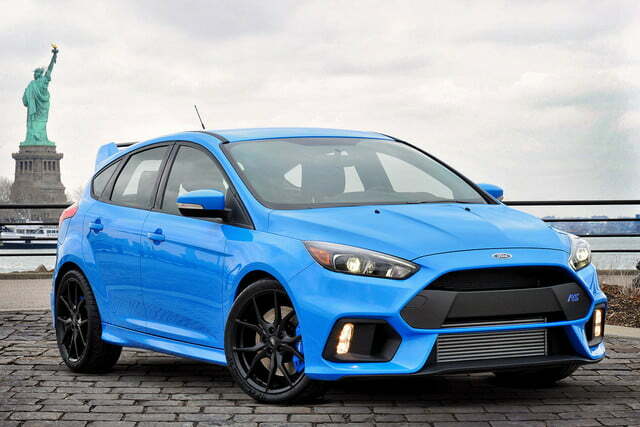 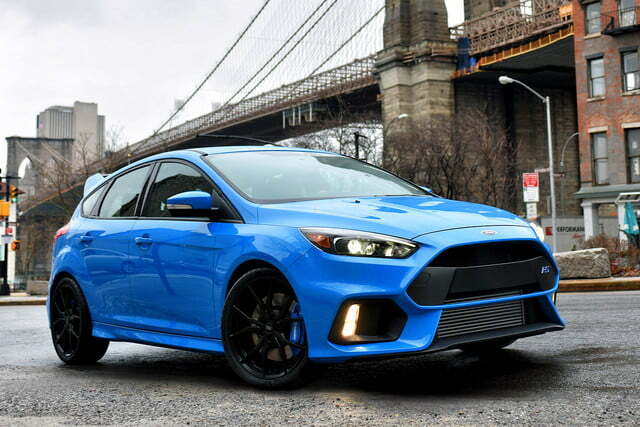 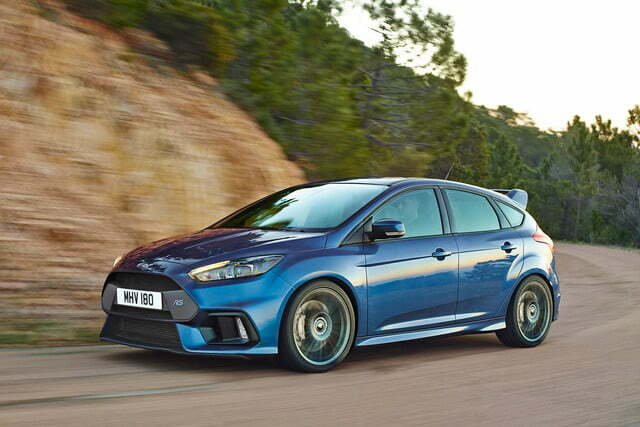 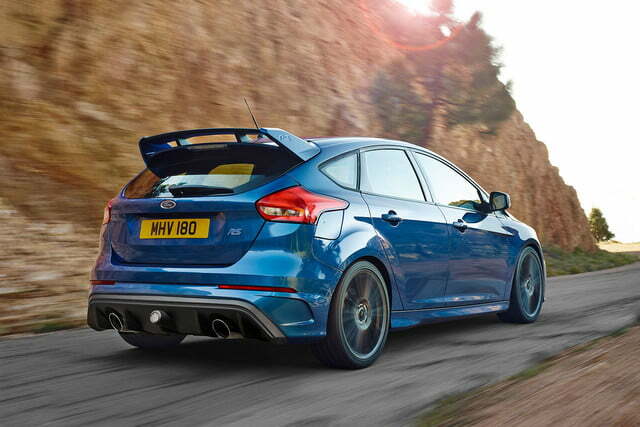 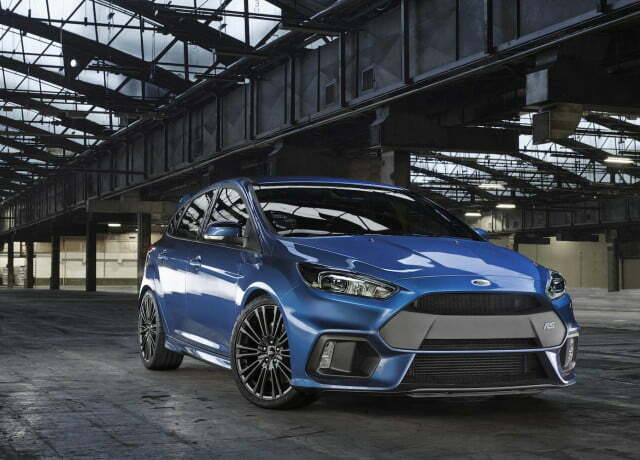 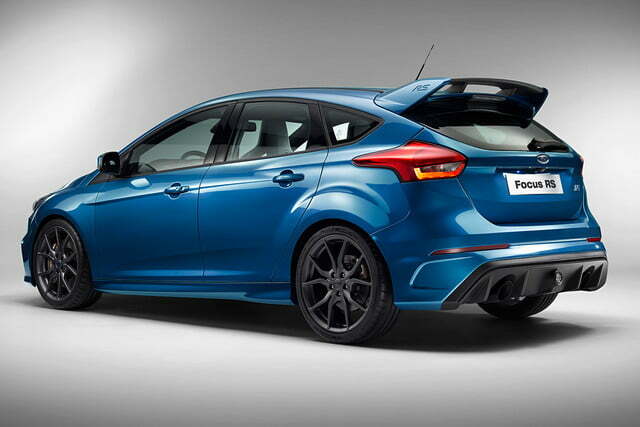 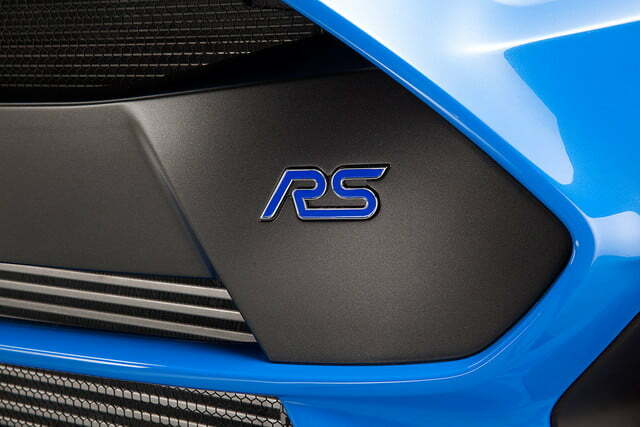 Ford has officially announced its U.S.-bound Focus RS will be the quickest Ford RS model ever, in large part thanks to its sophisticated all-wheel-drive system. 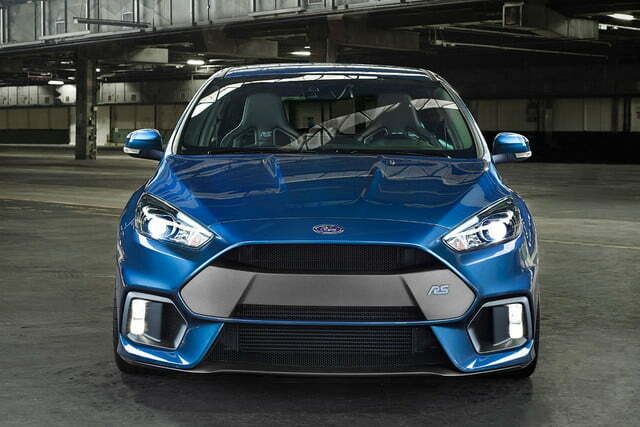 Being able to put its 350 horsepower and 350 pound-feet of torque (more than previously reported) to the ground translates to a projected zero-to-60 mph sprint of just 4.7 seconds and a top speed of 165 mph. 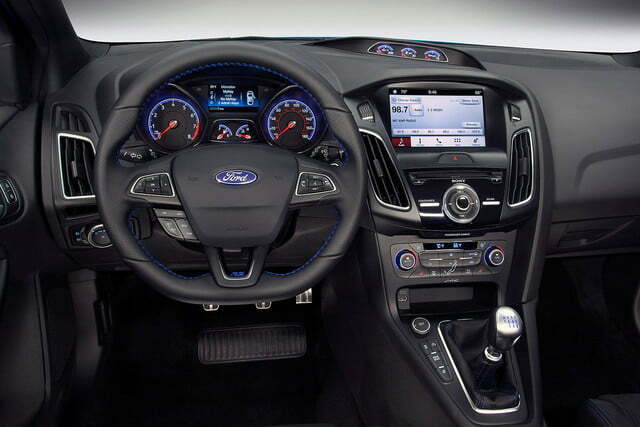 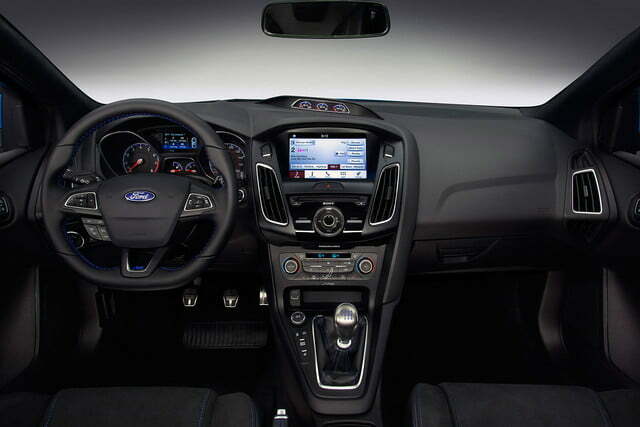 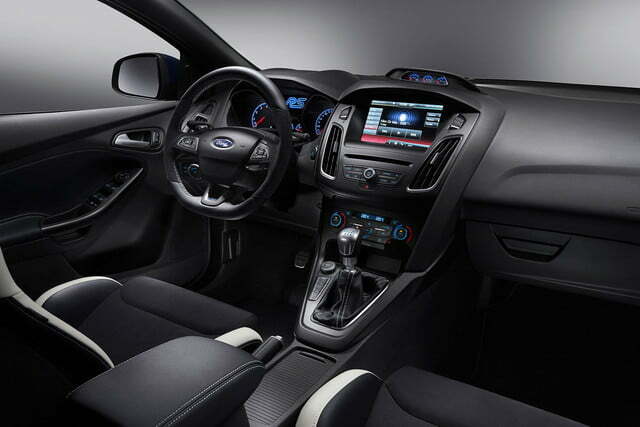 The 2.3-liter Ecoboost four-cylinder includes a brief overboost function as well for maximum torque delivery. 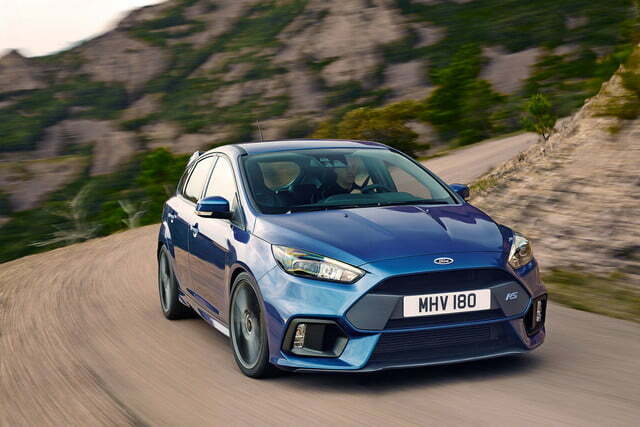 To further whet the appetites of hot hatch connoisseurs, the Focus RS offers four driving modes, Normal, Sport, Track, and Drift. 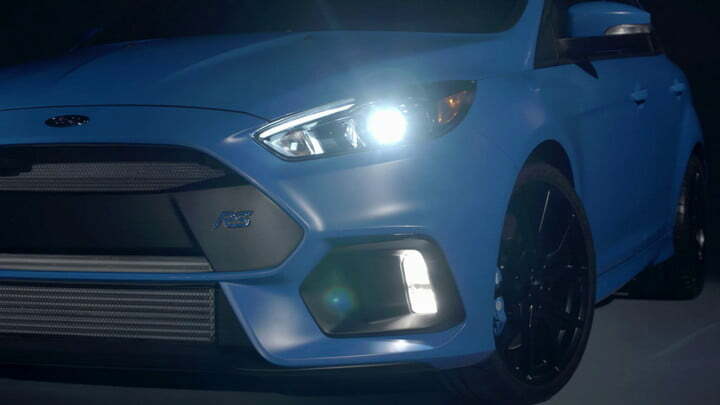 In the final mode, the driver will automatically take on pro-level superpowers of control during maintained oversteer drifts. 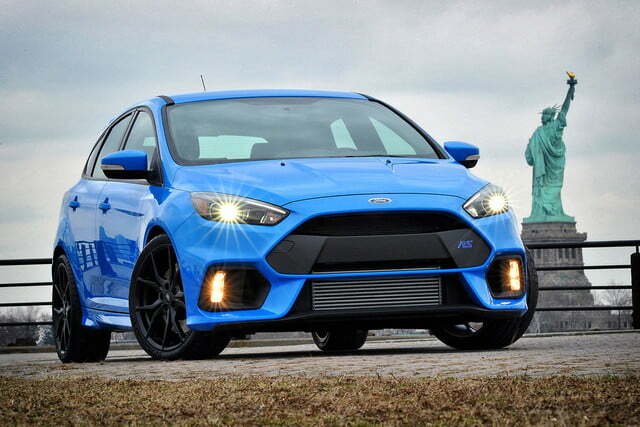 Try doing that on the front-wheel drive Focus ST. There’s also a launch control function that only requires drivers to engage first gear, apply full throttle, and release the clutch. 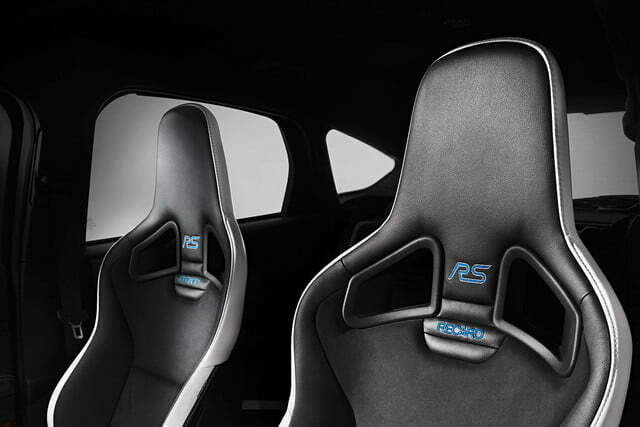 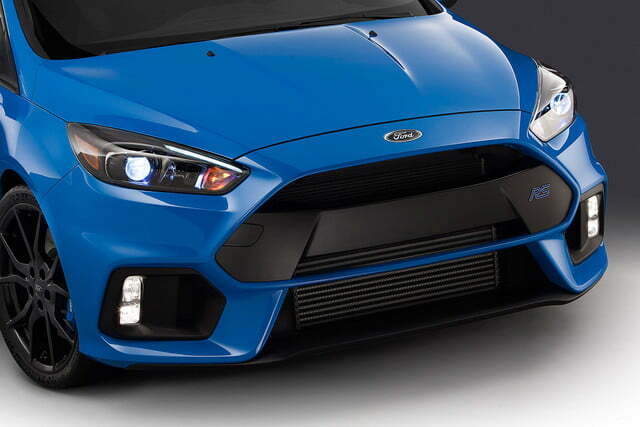 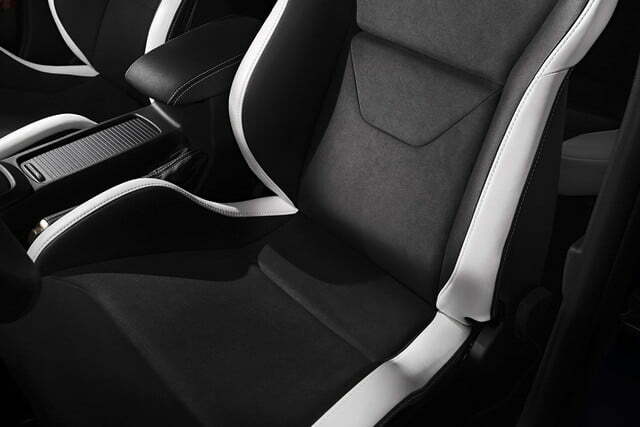 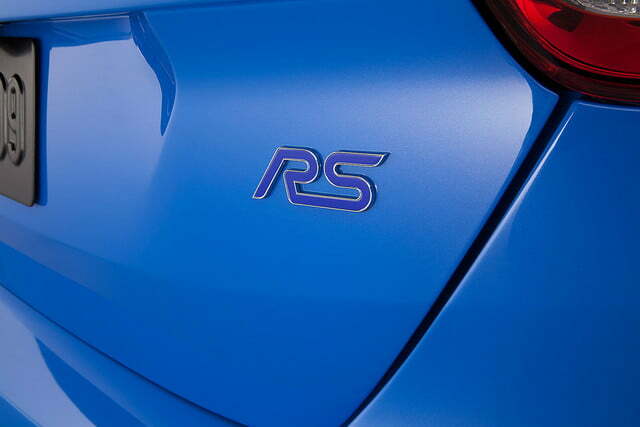 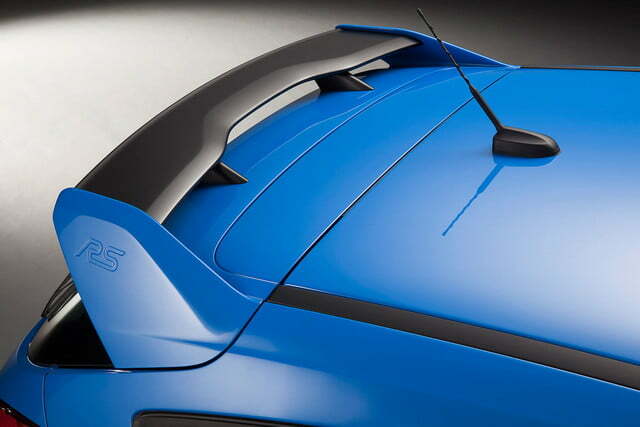 In the corners, the Focus RS’s Dynamic Torque Vectoring system applies power to the individual wheel(s) with the greatest amount of traction, allowing drivers to carry far more speed than a front- or rear-wheel drive system might permit. 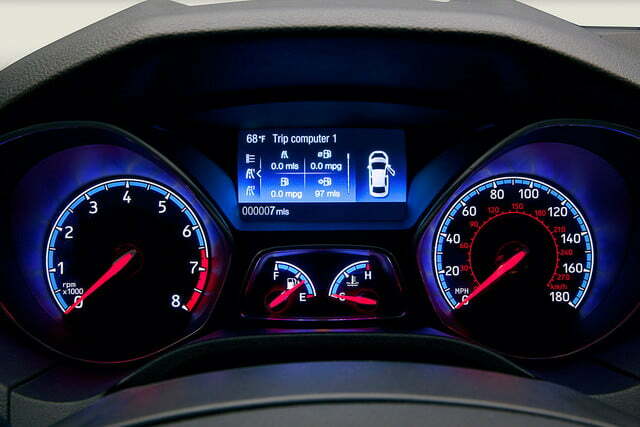 The all-wheel-drive system actually monitors inputs from multiple vehicle sensors 100 times per second. 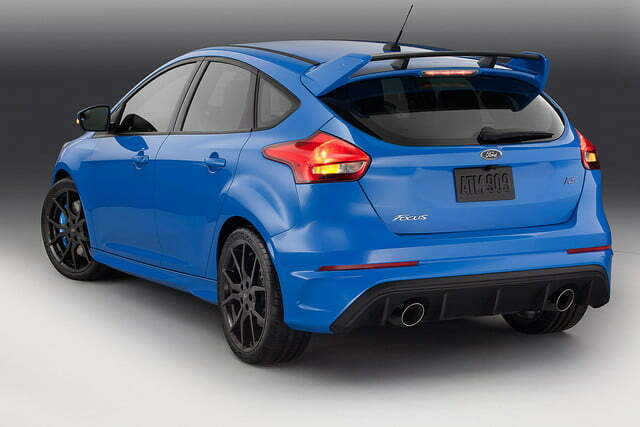 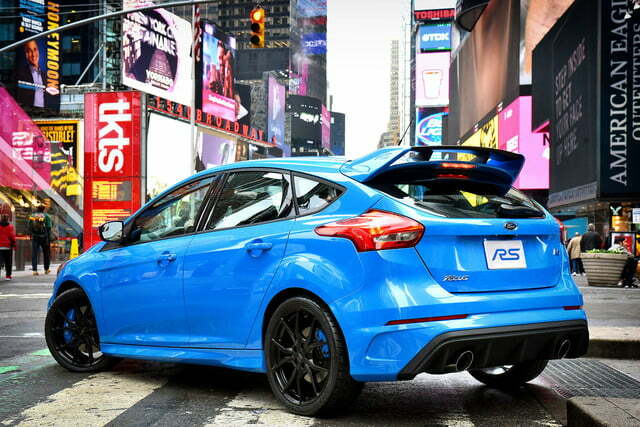 When the Focus RS goes on sale in North America in the Spring of 2016, it will cost $36,605 (including destination and delivery). 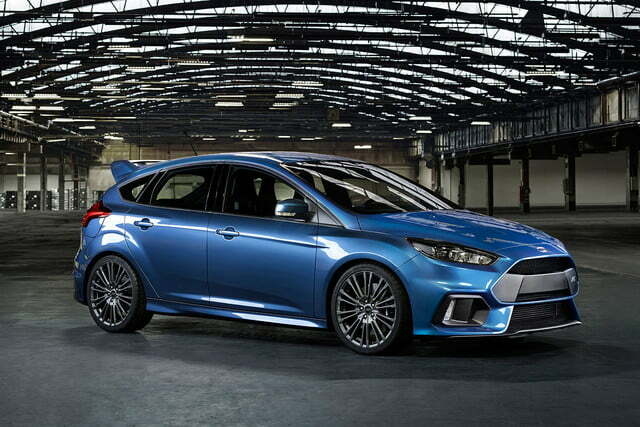 It’s unclear if it will only be available with a six-speed manual, or if a dual-clutch automatic will also be offered for an extra investment.